Never guess what is going on around your property. 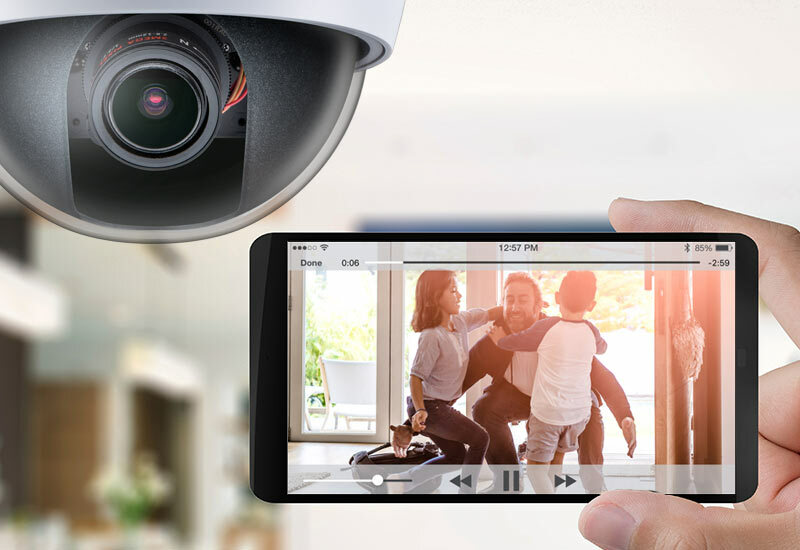 Whether it is suspicious activity around your home, a record of property theft, finding who is at your front door, or checking on your pets while away from home*, installing a CCTV camera system is your solution. CCTV equipment will be custom designed for your needs and property with plenty of options and features available. Today’s cameras are full color high definition, 1080p quality and record vivid video in both day and night vision. And your life critical videos can be stored on long term storage systems with a choice of sizes and length of storage time periods. Contact us today to learn what video surveillance can do for you.